Every baby & toddler has the potential to become a Water Baby. The sooner a child discovers the freedom of buoyancy and underwater swimming, the more relaxed and independent he or she will become. Our aquatic specialists are committed to ensure a comfortable learning experience for you and your child. We have specially designed our syllabus in a step by step manner to cater to young children’s ability. Join us now for the fun journey, witness every stage of your child’s growth! The sooner a child discovers the freedom of buoyancy and underwater swimming, the more relaxed and independent he or she will become. Swimming lessons at early age helps in their physical, social and emotional development. It also helps them to prepare for proper swimming and leads them to healthy lifestyle! In addition, research shows early swimming also helps young child in growing sense of self-esteem, confidence and independence. Our aquatic specialists are committed to ensure a comfortable learning experience for you and your child. We have specially designed our syllabus in a step by step manner to cater to young children’s ability. Join us now for the fun journey, witness every stage of your child’s growth! What Are Babies Going To Learn? In this stage children can submerge and float in the water comfortably. In this stage, children can swim short distances independently. In this stage, children can submerge, float and swim a short distance. 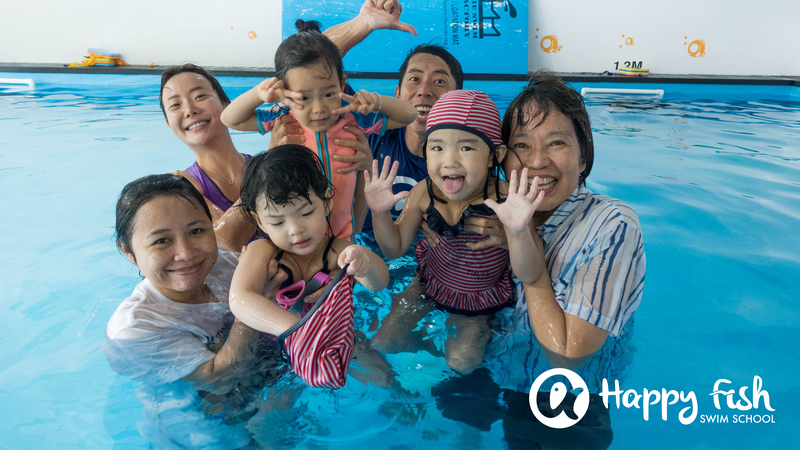 In this stage, children can kick using a kick board, swim and breath independently. 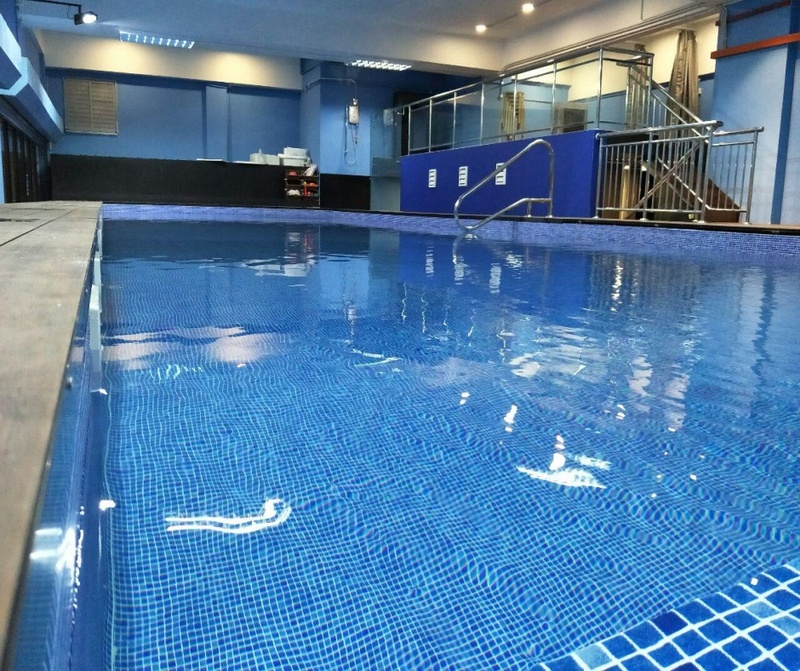 In this stage, children begin to gain better motor skill and will refine their swimming skills. 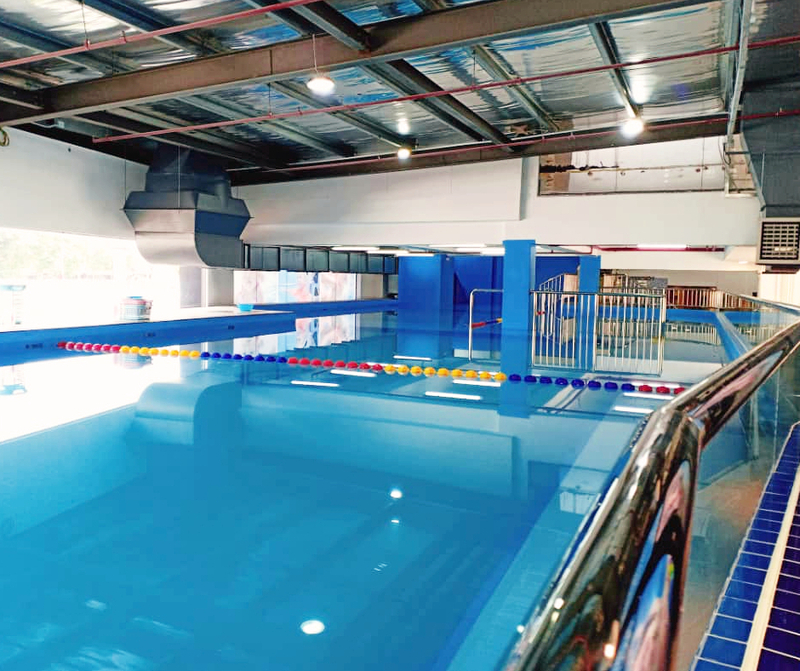 Happy Fish Swim School’s Indoor Heated Pool is running on high-quality salt chlorinator combined with UV system. UV is the non-chemical technology used by New York City to purify drinking water. The results are equally impressive in swimming pools. You’ll enjoy a pool that is safe and healthy. UV does the heavy lifting which lowers chlorine demand up to 90%. Bacteria and other disinfection by-products are safely eliminated. Yes, parents are required to join their babies for swimming lessons. After all, you are your baby’s best teacher! Our instructor will guide you on how to teach your babies to swim. This allows the baby and parents to have fun together. Your babies will also have a sense of security. Please email your enquiries to info@happyfish.my, we will be in touch with you soon. Alternatively, you can also send a Whatsapp or call us at 012-7792771. 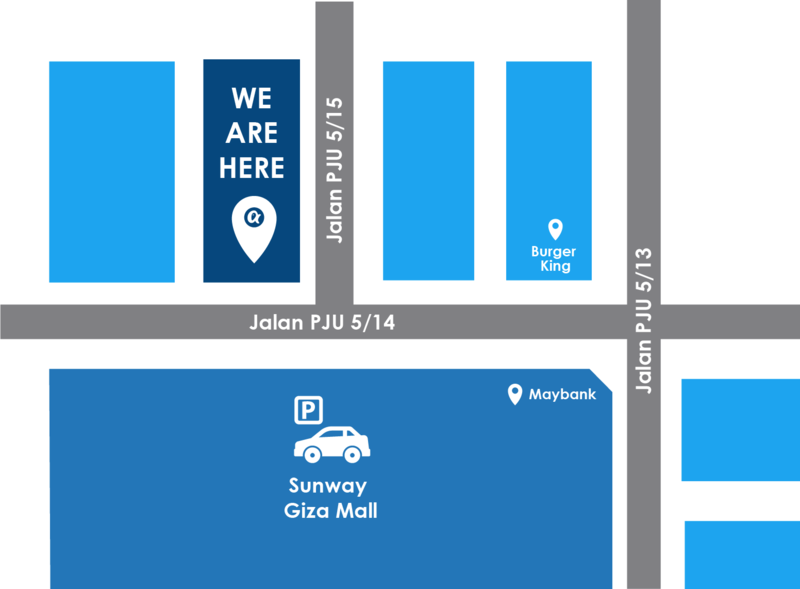 We are available every day, 9am-6pm. 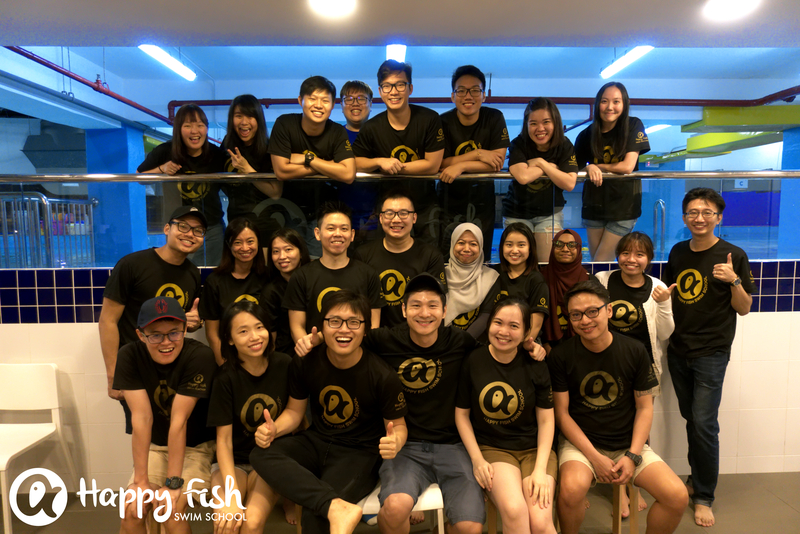 Copyright © 2019 Happy Fish Swim School Sdn. Bhd. All Rights Reserved.